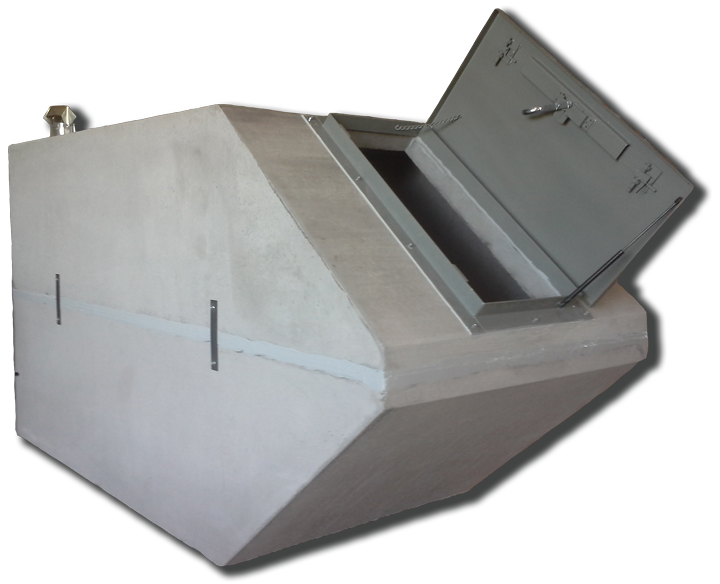 With an Allegiant Precast Concrete Storm Shelter you can be sure that you and your family, pets, and friends on your property during severe weather can be safe. 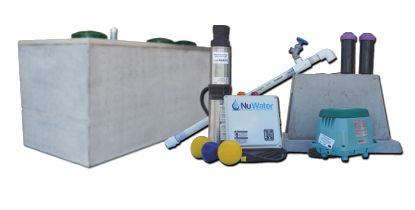 With several options to choose from, all you have to do is decide what’s right for you, get matched with a certified installer in your area (or self-install), and then schedule the date. 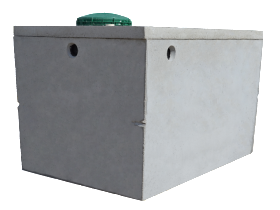 After that you can feel confident knowing you will always have a solution when severe weather strikes. 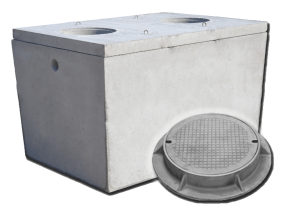 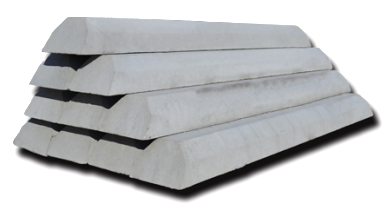 Allegiant Precast’s most popular storm shelter is known as the “Easy Access” because it has built in 45 degree angle concrete steps making access into the shelter significantly easier for children and pets versus traditional concrete shelters that insert metal ladders. 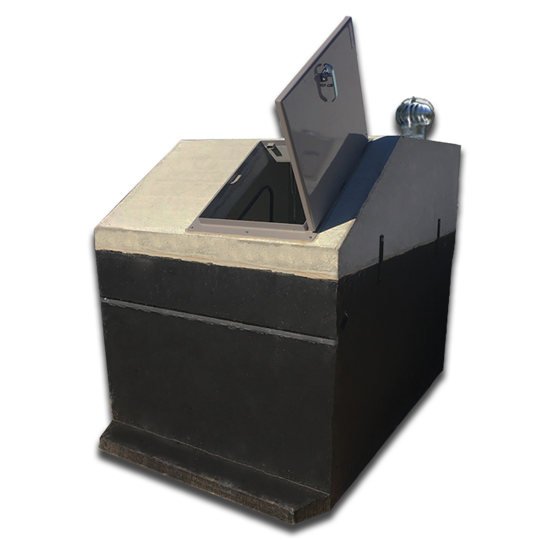 A slightly smaller version of the Allegiant Precast 6’x12′ Easy Access storm shelter, the 6’x7′ Easy Access shelter is perfect for those that want the convenience and benefits of the Easy Access shelter but with a smaller footprint. 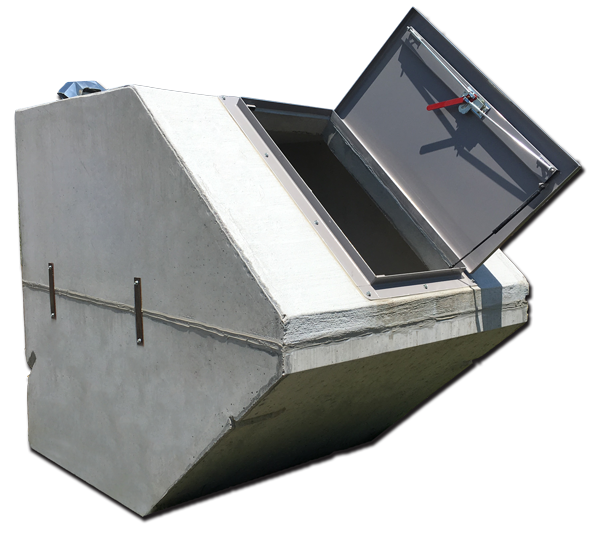 6’x8′ Slant Top is the traditional concrete shelter buried 58″ into the ground and using a metal ladder for entry. 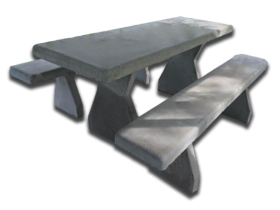 A great economical solution when convenience of the Easy Access design is unnecessary. 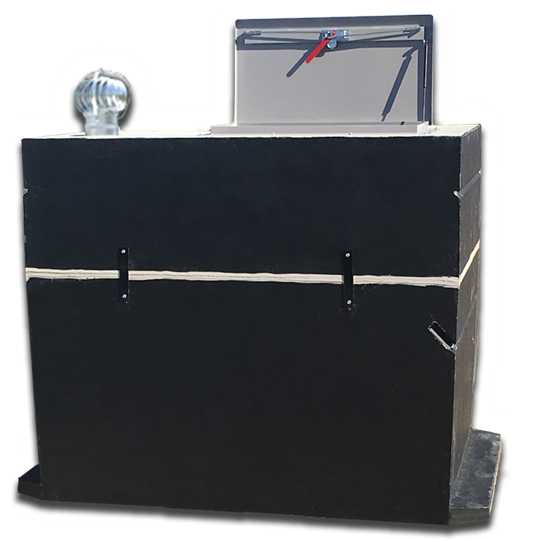 6’x8′ Flat Top is designed for those that want to have their shelter completely underground. 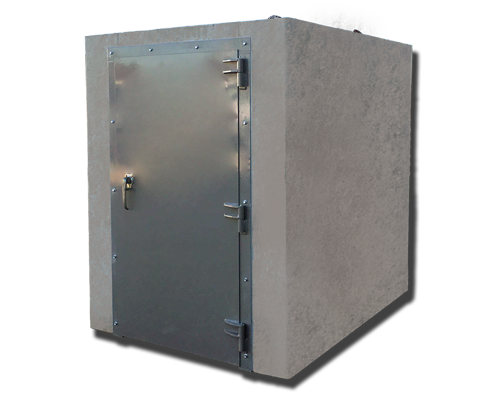 The Allegiant Precast Safe Room is available in a 4’x6′ design or 6’x6′ design and can be installed prior to construction for interior home access or bolted to a concrete slab for exterior or currently existing home installations.